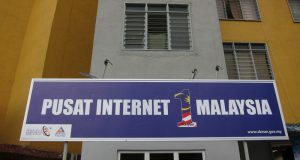 Malaysian Communications and Multimedia Commission (MCMC) made an announcement yesterday saying that “Telekom Malaysia (TM), Maxis, Time dotCom and Celcom have reached agreement which will result in reduced prices of fixed broadband”. 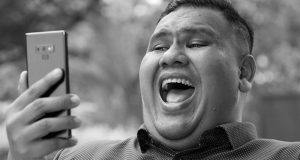 The Internet Service Providers (ISP) are complying with the Mandatory Standard on Access Pricing (MSAP) that was enforced in June, 2018. 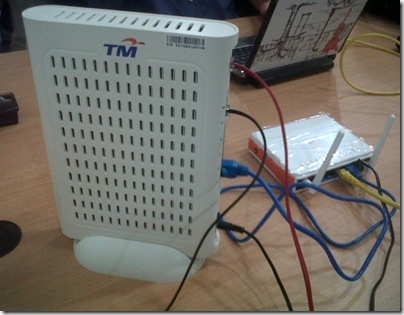 With the MSAP, the overall broadband prices should fall by a minimum 25%. Full announcement from MCMC below. 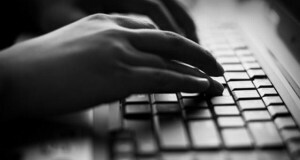 The Government initiative to reduce fixed broadband prices with increase speed by 2019 is on track. The Malaysian Communications and Multimedia Commission (MCMC) issued the Mandatory Standard Access Pricing (MSAP) which came into effect on 1 January 2018 and was fully implemented by licensees on June 8, 2018. 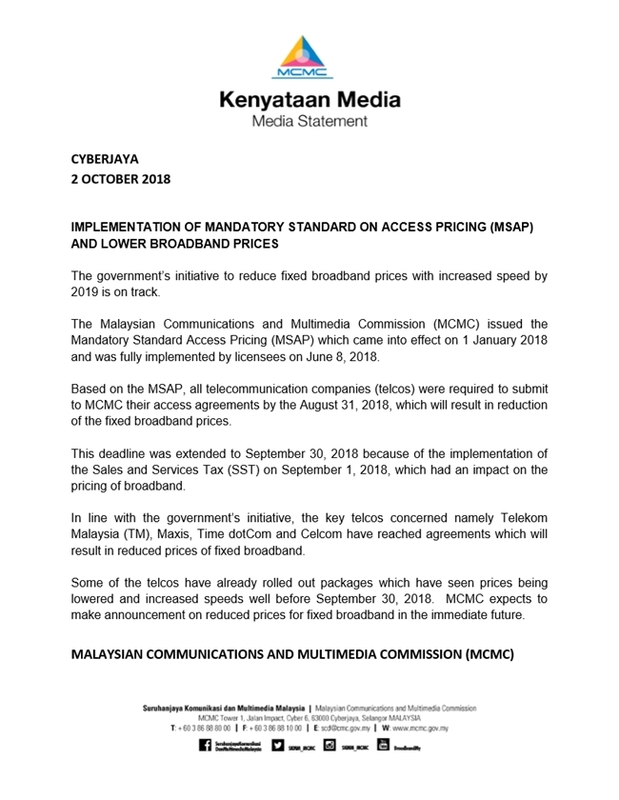 Based on the MSAP, all telecommunications companies (telcos) were required to submit to MCMC their access agreements by the August 31, 2018 which will result in reduction of the fixed broadband prices. This deadline was extended to September 30, 2018, because of the implementation of the Sales and Services (SST) on September 1, 2018, which had an impact on the pricing of broadband. In line with the Government’s initiative, the key telcos concerned namely Telekom Malaysia (TM), Maxis, Time dotCom and Celcom have reached agreement which will result in reduced prices of fixed broadband. Some of the telcos have already rolled out packages which have seen prices being lowered and increased speeds well before September 30, 2018. MCMC expects to make announcement on reduced prices for fixed broadband in the immediate future. Last month, Communications and Multimedia Minister Gobind Singh Deo have said that strict action will be taken against telecommunication companies (Telcos) that fail to lower broadband prices. Gobind said Malaysia had achieved 94.4% broadband penetration in populated areas of the country as of July 2018. The target is to achieve 94.5% penetration by year-end.